From today it is illegal to sleep or beg outside most shopfronts in downtown Tauranga, with opponents saying the move will further compromise the security of women. But the city's first women's shelter, due to open next Monday, offers hope to New Zealand's "hidden homeless". Clair, 60, says the streets are her home. She eats at a bus stop, wanders the CBD blocks, and sleeps on the ground by the railway line that runs through downtown Tauranga. She has been homeless, off and on, more than four years. She used to have a tent but it was repeatedly slashed while she was sleeping in it. Although she claims to be fearless, she says the streets are unsafe. "You can't say anything's safe because there's all sorts of characters roaming about and you don't know what kind you'll come across. "I have come across some ugly people, male and female. There's some nasty people out there, not very nice." She says New Zealand's homeless women work hard to remain unseen because they feel vulnerable to being sexually assaulted, beaten, and intimidated. Every Monday night, Clair comes to Tauranga's main downtown bus stop for a free meal supplied by concerned locals. There's Milo with plenty of sugar, to help pep up those who choose to stay awake and alert at night, and various plates of food supplied by members of the community. The result is a smorgasbord of finger food and casseroles. 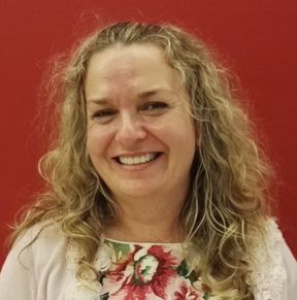 Tracey Carlton helped establish the community initiative about 18 months ago. Some Mondays there are 70 homeless people lining up for food and a chat. There are sometimes 20 women, the youngest regular is a 16-year-old girl. Some women are too scared to come out of their hiding places and be seen, so their friends grab them a small plate of kai. One young woman lives by a river outside town with her boyfriend. They have bikes so cycle into the city for free meals during the week. On their first visit to the bus stop meal, they are given second-hand bedding, toiletries and some clothes arranged in tidy, folded piles. Her boyfriend carefully packs the clothes into crisp black rubbish bags, then attaches their new belongings to their bikes. Mrs Carlton said many homeless relied on the central city's security cameras and lighting to keep them safe. This group most fear today's introduction of Tauranga's new bylaw banning begging and rough sleeping within 5m of most inner-city shops. "They need the shelter, the lighting, the CCTV cameras," Tracey Mrs Carlton said. "They need to be in the CBD where they can be connected to their community and to the social services." Advocates fear kicking the homeless out of CBD doorways will send more people into the city's dark corners, destroying the relative solitude and safety some women have found in the city's reserves and forgotten tracts of trees. A housing trust has announced its intention of challenging the bylaw through the High Court. An application for judicial review is expected to be lodged this month. 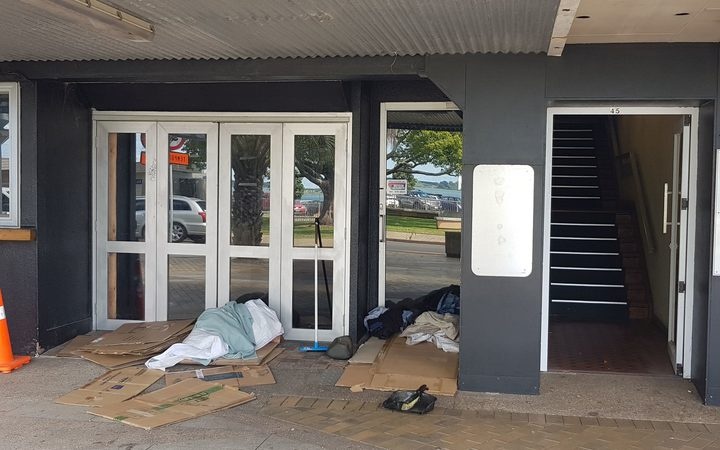 Last year, when the bylaw was being considered by Tauranga City Council, individuals dedicated to supporting the homeless community held a hikoi through the central city. A handful of those in attendance decided to form a trust to address urgent issues for the homeless community. Next Monday, the trust will open Āwhina House, the city's first emergency shelter for homeless women. Āwhina House will be a secure, inner-city facility focused on preparing its clients for long-term housing. Āwhina House general manager Angela Wallace said the trust identified that social housing was supporting women caring for children, but women alone - those not caring for children - rarely made it to the top of the list for state housing support. "The women that come to Āwhina House will be single women, women alone." Many women living alone do have children, but they have lost the ability to adequately care for them. Part of the service offered at Āwhina House will be to transition these women into stable housing and get them back on their feet in terms of their health and job prospects, so they can start working towards caring for their children again. Ms Wallace says Tauranga's homeless women have endured a range of tragedies. "When you're a woman and you're homeless, you are so vulnerable... Women have been raped on the streets." She said in order to protect themselves, some homeless women stayed awake all night, keep menacing dogs, or form sexual relationships to access accommodation. A woman called Sacha, who has social housing at the moment, said she used to catch a bus to exclusive Omanu Beach to sleep safely in the dunes in front of multi-million dollar homes. "I actually felt quite safe there - and of course, I was leaving before anyone knew I'd slept there." Ms Wallace said it was difficult to estimate how many women werehomeless in Tauranga,but the shelter's 12 beds would be full as soon as they were available - and there would be a waiting list. The shelter cost $170,000 to set up and will cost almost $500,000 a year to run. Early funding has come from various local organisations - public and private - but there is no guarantee of adequate funding to keep the shelter open beyond this year. Ms Wallace said it can be hard to convince businesses, the community and the public of the need to fund programmes and facilities specifically for homeless women because so few are ever seen. 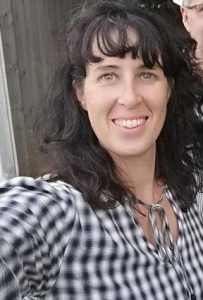 Labour list MP Jan Tinetti said in her time as principal of Tauranga's only Decile 1 school, she witnessed dozens of families slipping into homelessness as the houses they'd been renting were sold to Auckland-based investors. During the 2016 housing boom, many investors chose to gentrify properties for quick resale or leave them empty rather than have tenants. The city's continued housing shortage has created instability for many families that do not have the means to pay rents exceeding $500 for a three-bedroom property in traditionally-cheaper suburbs. Ms Wallace says the public has a narrow definition of homelessness. "People think of homelessness as rough sleeping but it actually goes much wider than that. Homelessness includes people who are sleeping on couches, in cars, staying with friends and whānau in overcrowded houses. It's a much wider definition." Geraldine is now training to be a Māori warden. She has been off the streets a month, sleeping on a supportive friend's floor, but she knows that situation could change and she could be back on the streets again with little warning. Earlier this year she slept in toilets at a local park. "I slept in the Domain toilets and got kicked in the back." She says the basics of life are a constant struggle for homeless women. "It's hard to try and keep clean. Trying to find food to eat, somewhere nice and safe to sleep." Clair sits on a concrete step, bag at her feet, as the homeless community and those feeding them buzz around her. She is hopeful, given Āwhina House has been established to cater for women on their own, that she might get one of the shelter's 12 coveted beds. "All the single ladies with babies get Housing New Zealand first. That's their priority, which is fair enough. But it still leaves 60-year-olds out on the street. I'm too old for this stuff, especially with winter approaching." Ms Wallace said: "There's this hidden homelessness that no-one really knows about. But all of these women will be able to come out of the shadows and be at Āwhina House to find safety and restoration."